There’s no single ingredient to success more important than people. That’s why, as a business leader, you should take the time to carefully choose whom you surround yourself with on a daily basis. You’ll likely spend more time with them than you spend with members of your own family. Your team members are the ones you’ll introduce to your clients, and you’ll rely on them to represent your organization’s core values when you’re not around. Every day, I work with businesses looking to improve – not just their bottom lines, but their company cultures as well. A lot of folks don’t realize that you might have the greatest ideas or product in the world, but if you don’t get your people right, you’ll be finished before you even get started. Whether you’re a startup or an established brand, every person matters. Building your team is a lot like being a chef – stick with me here. You’ve got to pay close attention to the ingredients you use in your “recipe,” and you’ve got to be sure you have just the right amount of each ingredient. I grew up in the South, so I spent a good deal of time in the kitchen watching biscuits get made by hand. I became quite familiar with one ingredient – baking powder. Specifically, I became familiar with what happens when you run out of this particular ingredient. 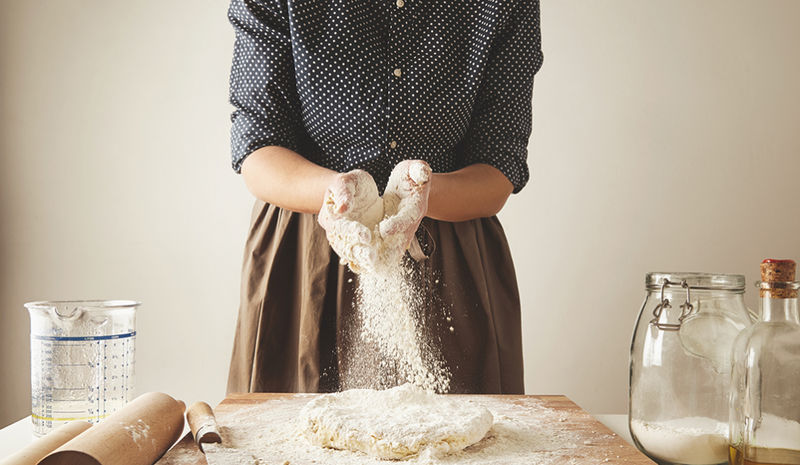 If you’ve made biscuits yourself, you might see where this is going. You only need a very small amount of baking powder for any good biscuit recipe, but if you leave it out – just that little bit – your recipe will cease to yield biscuits and instead deliver something like cardboard. It’s not wise to skip this very important ingredient. If you ever do, it’s a lesson you won’t soon forget. This lesson can be applied directly to your hiring process. I’ve worked with hundreds of companies to create a tried-and-true process for interviewing potential employees, and that process has boasted a nearly 90 percent hire rate (well above the average 50 percent) of what I call “A-players” – those individuals who exhibit the highest level of productivity while also living out the company’s core values. 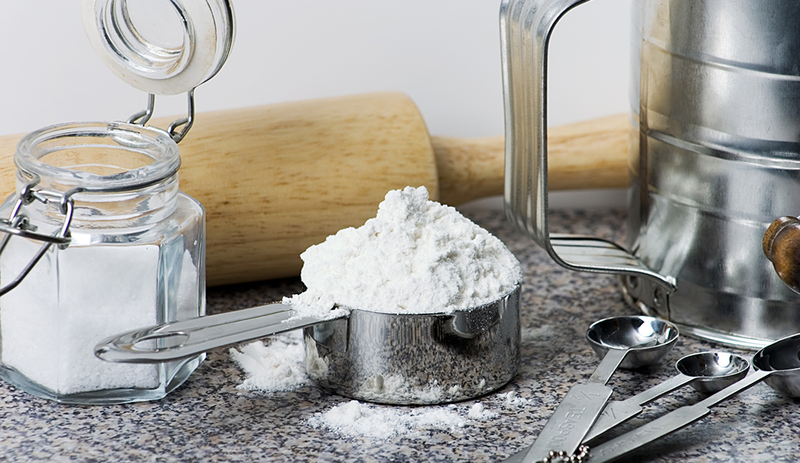 However – like the hasty biscuit baker who chooses to omit the baking powder, some companies don’t follow the recipe. They prefer to work from intuition or gut feel, rather than using a proven method. Unfortunately, they end up with a flavorless biscuit that nobody wants (and these biscuits can be very expensive and difficult to get rid of once you’ve made them). If you’re just winging it when it comes to hiring, you’ve got to start getting specific. Develop a structured process that begins with a clearly defined job description. Specify the tasks involved with the role, as well as the qualities and experience that potential hires should have in order to succeed in a particular position. If all you’ve got is a vague job description, it’s doubtful you’ll attract the kind of employee you want, and it will make it difficult to determine whether a candidate will be able to excel in the role. Like sifting lumps out of flour before adding it to your mixture, set up a screening process to help you identify candidates who may be less qualified for the position. You’ll want to have all applicants take a test related to the skills necessary to succeed and always hold phone interviews to prescreen candidates before scheduling in-person meetings. Your time and resources are valuable. Don’t waste them on candidates who aren’t the right fit. Once you’ve got your job description finalized, you’ve filtered out anyone who is not the right fit for the job, and you’ve held phone interviews to find your top candidates, it’s time to schedule in-person interviews. I’m a firm believer that you should always have two people conduct job interviews whenever possible, and both should take detailed notes. Partnering up allows you to catch any inconsistencies more easily, and you’ll have two sets of notes to reference during deliberations. No matter how confident the candidate, job interviews often breed anxiety in potential employees. Begin your conversation by discussing topics that are not high stakes, and give the interviewee an opportunity to relax and reduce any tension that might be in the room. That allows you to learn who a person really is and how they might fit into your company culture. Remind the applicant early on that you will be checking references. Doing this will weed out any underperformers and almost guarantee honest answers. After all, if candidates know you’ll be checking on them, they won’t want to be caught stretching the truth. A person is more than a list of accomplishments. Ask applicants to tell stories that illustrate the successes and challenges they’ve had throughout their careers. Find out how a candidate tackles difficult situations and identifies solutions. That knowledge helps you understand how the candidate will function in your organization. Be sure to ask follow-up questions to delve more deeply into their stories. Applicants who are A-players will use the interview process to interview you as well, in order to determine if your company is a match for them. In the same way that you are seeking thoughtful, honest responses to your questions, give the candidate answers that are thorough and straightforward. Be prepared to discuss the challenges of the position and get specific about your expectations for the ideal candidate. As you might expect, an interview process like this takes time. However, every step involved is key to the success of your hiring recipe. Put the time in and give the process the attention it demands. Getting the right new hire will help you take your company into the future and to greater success. 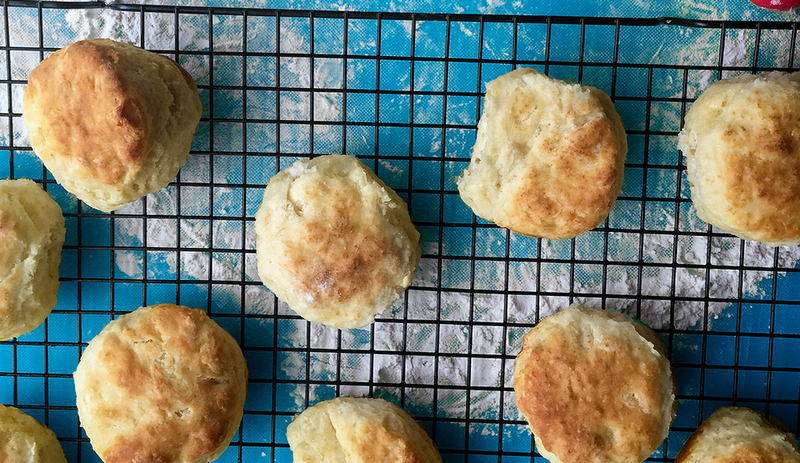 Trust me – you don’t want a flavorless biscuit. Stock up on the baking powder and cook up some A-players. Andy Bailey is lead entrepreneur coach with business coaching firm Petra Coach.